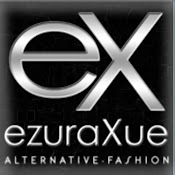 BLUE COUTURE STORE: VERO MODERO NEWS!!! 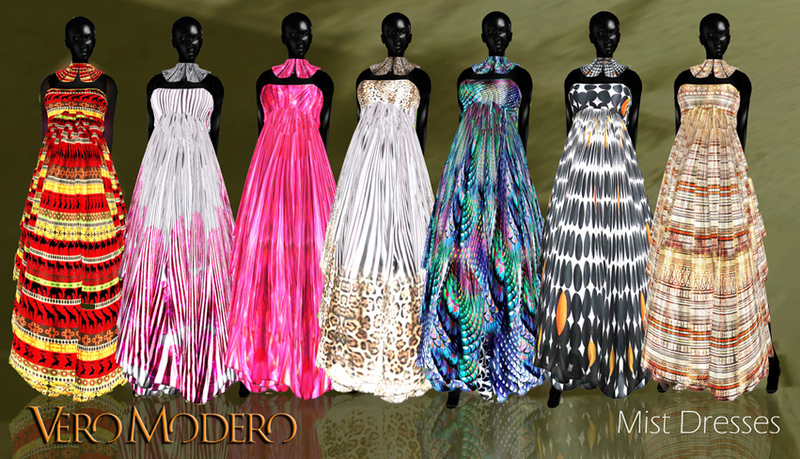 HERE WE HAVE THE NEWEST RELEASES FOR VERO MODERO FROM THE DESIGNER, BOUQUET BABII. THE CLOTHES HAVE AN EXTENDED COLLECTION. 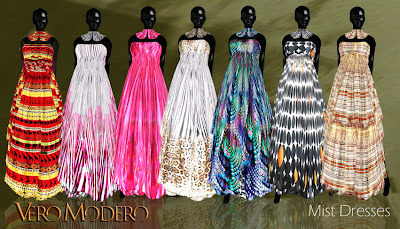 FROM SOFT,CASUAL.FLORAL.DIVINE,SUMMER DRESSES.FEATHERS SHOES, AND CUTE JEWELRY.SHE ALSO HAVE DESIGNED A LINE FOR THE MALE CUSTOMERS THAT WE ALL WOMAN APPRECIATE AS WE CAN BUY BOTH AT THE SAME TIME AND LEAVE THE STORE GORGEOUS. TAKE THE LIMO AND GO SHOPPING I'M SURE YOU WONT LEAVE EMPTIED HANDED.